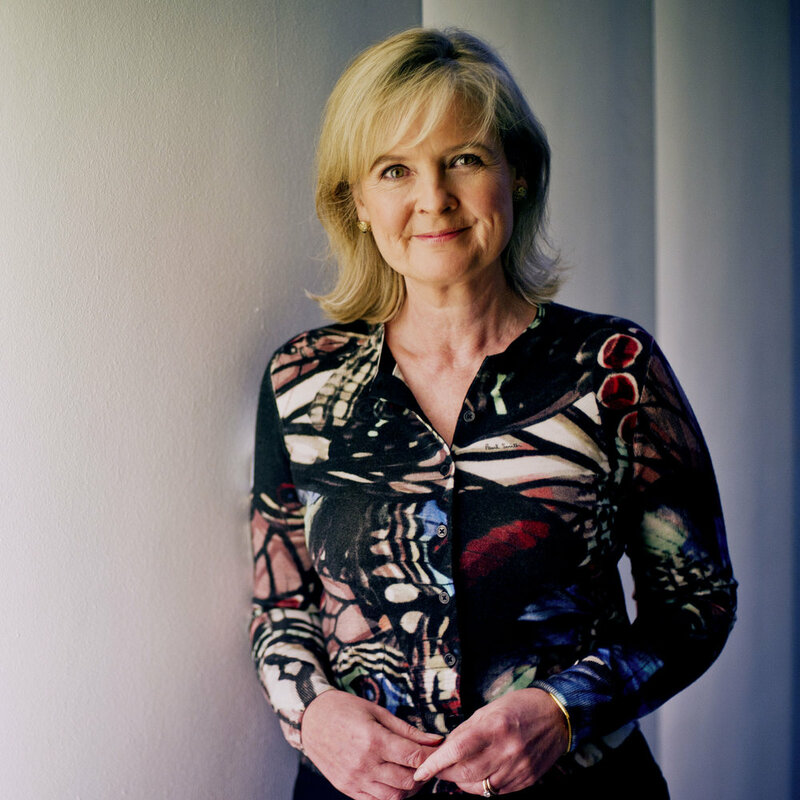 Martha Kearney IS A PRESENTER ON BBC RADIO 4’S TODAY PROGRAMME and has developed a reputation as one of the bbc's most respected political journalists. Before joining the Today programme, she hosted The World At One (BBC Radio 4) for eleven years. She has also presented a number of documentaries on BBC 2 and BBC 4 on history, literature, nature and art. Martha presented The Great Butterfly Adventure: Africa to Britain with the Painted Lady (BBC4), and being a keen apiarist she’s hosted The Wonder of Bees, Who Killed The Honey Bee? (BBC 4), and Hive Alive (BBC 2). Martha began her journalistic career in radio, and worked as Lobby Correspondent for LBC/IRN, before joining Channel 4’s Week in Politics team. 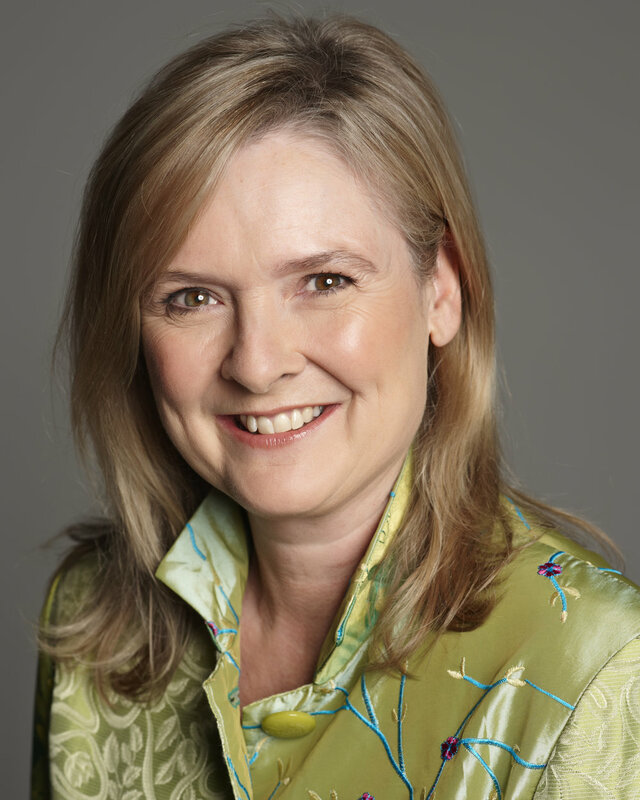 She has been political editor of Newsnight and presented Radio 4’s Woman's Hour for nearly a decade. She is now a regular presenter on the Today programme (BBC Radio 4). Martha has won the Sony Radio Bronze Award and been nominated for a BAFTA for her coverage of Northern Ireland peace process. Literary travelogues, Irish Journeys, Jane Austen portrait and Bronte documentary, long time presenter of The Review Show. presenter World At One, political editor of Newsnight, Woman's Hour, BAFTA nominated broadcaster.